and that the studio may have initially objected to the shoot. Weiner and Lionsgate have long tussled over the budget for the series, which I hear has been substantially increased going into Season 6. Ooh, bigger budget! 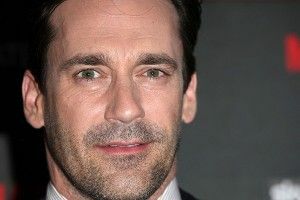 Will the crisp, cool interpersonal relationships and insightful time-period reflections of Mad Men finally be underscored by some some sick Michael Bay–esque explosions? !